If you haven’t been satisfied with the products you’ve tried so far, don’t worry. A brand new Ayurvedic-inspired wellness line of topical (and therapeutic) consumer products has just been launched by the female-led team at Urban Juve. And it’s going to leave you speechless. The company is a subsidiary of The Yield Growth Corp. (CSE: BOSS) and it’s creating hemp-based wellness products in British Columbia. That’s right — the secret to glowing skin has been hemp oil all along. It’s the start of a new global movement in health, beauty, and skin care. We’ll explain why. First off, have you ever heard of the term “Ayurveda”? It’s one of the most ancient forms of medicine in the world — dating back over 5,000 years. Ayurvedic medicine originated in India and still remains a core medical system within the country and the Hindu tradition today. 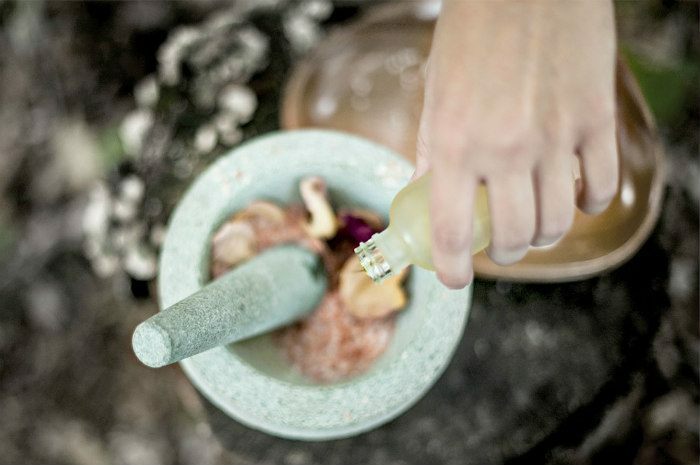 We are what we eat and Ayurveda is centred on the belief that “food is medicine.” It connects the mind, body, and spirit, to heighten wellness. Urban Juve beauty products focus on the nourishment, rejuvenation, and transformation, of the body from the inside out. That’s why all the brand’s products are cruelty-free, non-GMO, paraben-and sulphate-free. 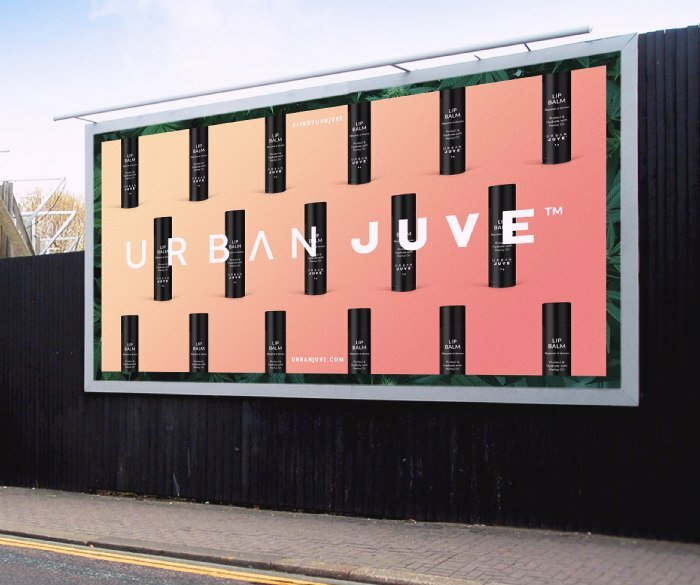 The Urban Juve collection has launched with two key products: An anti-aging serum and a lip balm. The key ingredient of these products? You guessed it — hemp seed oil and hemp root oil. These powerhouse oils are packed with antioxidants, essential amino acids, vitamins and minerals including calcium, potassium, magnesium, copper, folate, vitamins B-6 and E.
Priced at $85 CAD, the anti-aging serum adds to the soothing qualities of hemp root and hemp seed oil with a blend of essential oils. This tailored combination hydrates skin cells to tone, tighten, and moisturize, for that refreshed feeling that everyone is searching for. 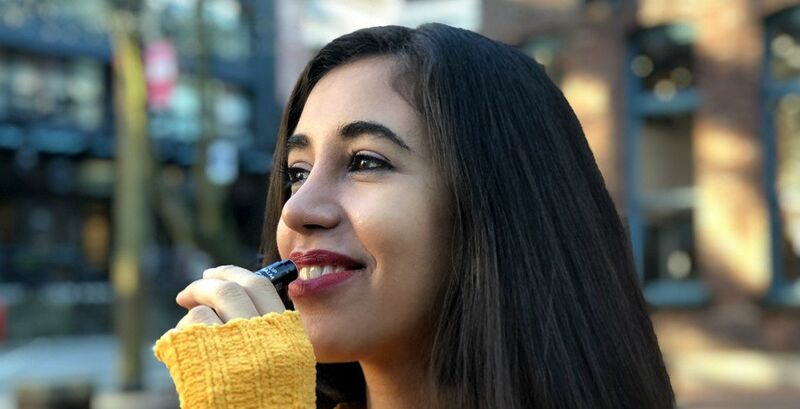 The Urban Juve lip balm costs just $10 CAD and it works by creating a soothing, protective layer with coconut oil and beeswax. This layer provides a healthy, hydrating environment for the critical hemp root and seed oils to activate. The balm is topped off with a hint of peppermint for a cool feeling and flavour. Right now, Urban Juve products are available online here and will soon be available at select stores across Canada. Within its first year, the company plans to launch as many as 50 products including massage and body oils, face mists, moisturizers, and a deodorant, as well as topical therapeutic creams for acute and chronic pain. Find out more about Urban Juve at The Yield Growth Corp. (CSE: BOSS), and check out the wellness brand on Instagram.